There were times when people use to hire the services of, “Qari” – The teacher for Quran for their children. But it was difficult for them to keep an eye over their activities and keep them away from sectarian biasness. Even some of the aged people feel shyness to ask the proper way of recitation from their colleagues or friends. 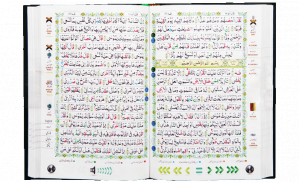 Moreover, it is very hard to carry the whole Quran with them while travelling and take out time for special Quran classes. 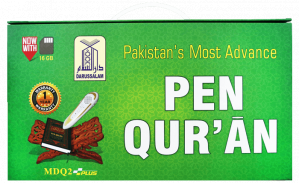 To tackle this dilemma, Darussalam Publishers is proud to launch, “The Pen Quran”. 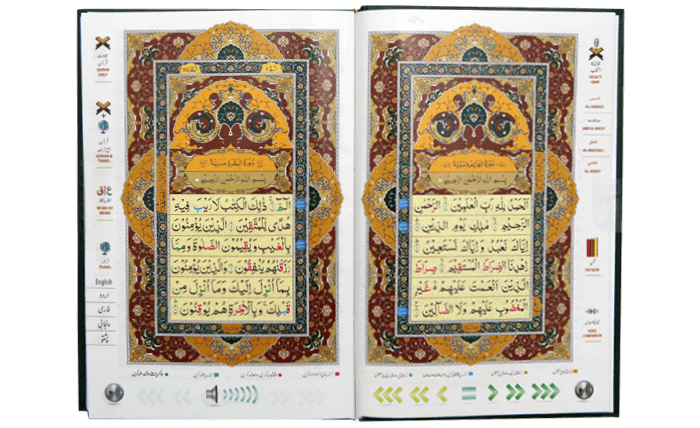 It is an amazing technology that makes Quran reading, learning, understanding and memorizing very easy. 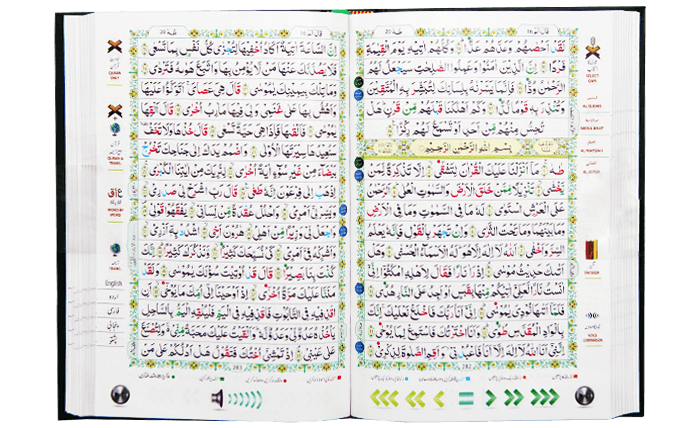 No matter your level of Quran reading, you will benefit greatly from this amazing device. 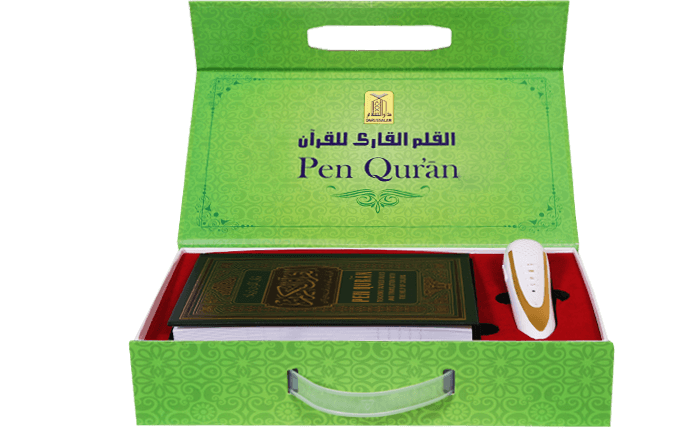 Young or old, Arab or non-Arab, beginner or master, the Quran Learning Pen is one device that will make you wonder how you ever lived without it. Simply by touching the pen on any ayah, surah or page, the pen will start to read in a loud and clear sound. 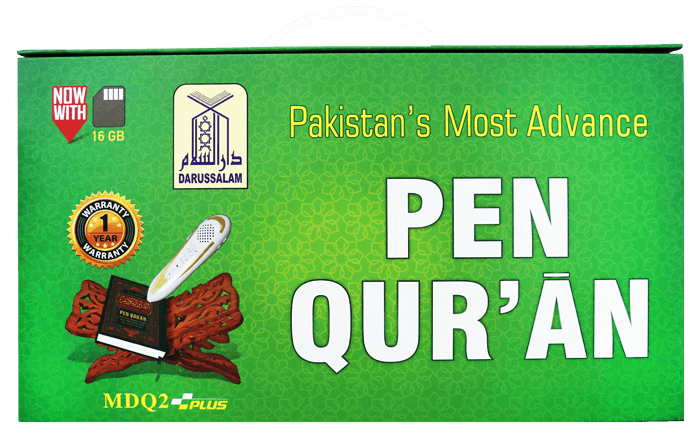 Quran Learning Pen Improves reading skills for all learners maintains the flow of reading as students and non-Arabic people encounter unfamiliar words. 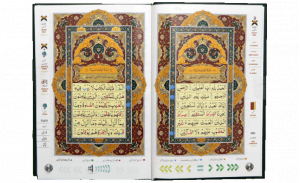 Use the Quran Learning Pen as your reading assistant anywhere, any time. This versatile device may improve Holy Quran Reciting skills dramatically. 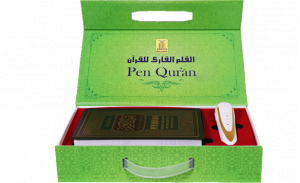 With the auditory support provided by the Quran Read pen, frustration and embarrassment disappear. Both struggling and fluent readers rapidly improve their skills in: Fluency, Vocabulary, Comprehension, Spelling, Pronunciation, Academic vocabulary, and grammatical structure. 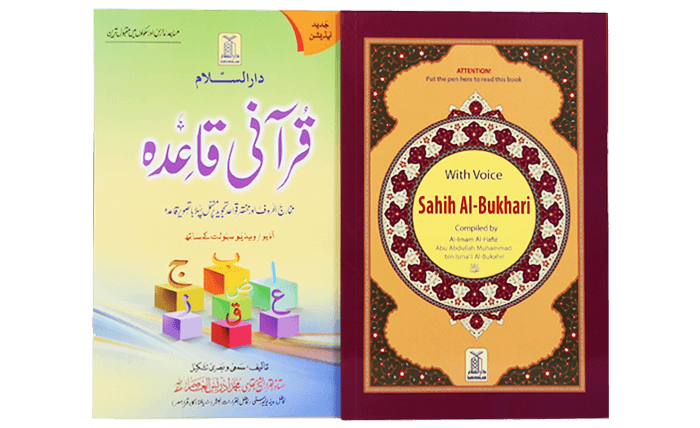 It has the audio recitation by world famous recitors like, Al-Sudais, Abdul Basit, Al-Afasy, Al-Ghamidi, Al-Ajmi, Al-Hudhaifi, and Al-Maeqali, etc. 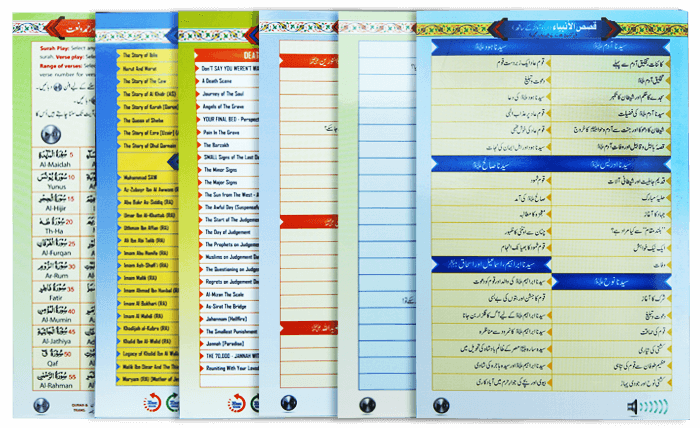 It is not a region specific device as it has translations of the Noble Quran in major languages of Islamic worls i.e. English, Urdu, Bangali, Pushtu, Turkish and many more. 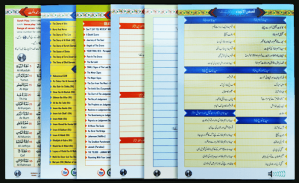 Besides the Noble Quran, the Pen Quran includes the following booklets so that you may also learn the basics of the Islam to strengthen your faith and Islamic knowledge. 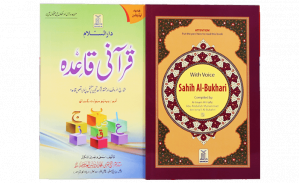 Included Quran’s translation in six languages which you can listen with any Qari (reciter). Three of which (English, Urdu, Pashto) are included by default and remaining three (Dari, Sindhi & Balochi) can be added on demand. I have not yet used this product, but i am very proud with the efforts made by this fine establishment. Amazimg work Ma Sha Allah.